I’ll be honest … At least on the surface, as far as any of you can tell, life is going pretty well for me these days. 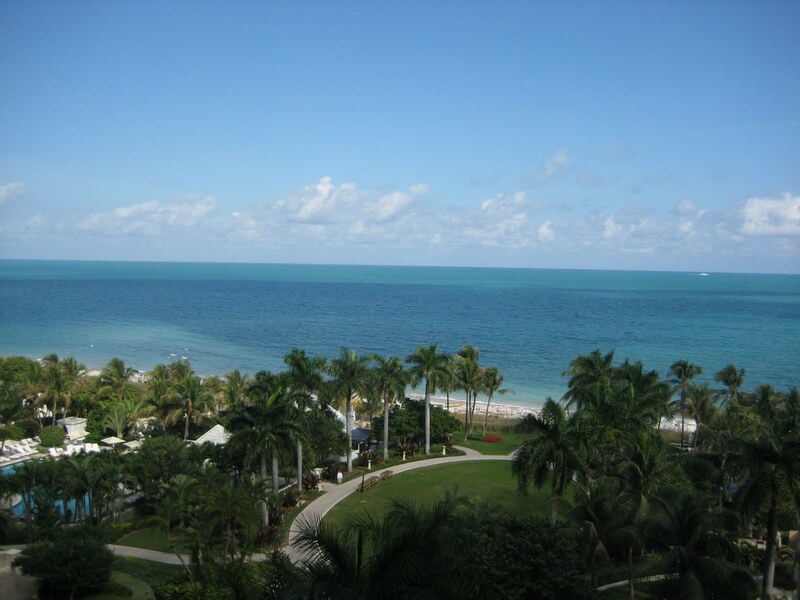 I have two new nephews, two weeks ago I got “stuck” and had to spend an extra day in Las Vegas thanks to a snow storm back east, and this past week it happened again, only this time I was in Key Biscayne, Florida. As I keep telling people: Don’t hate the player, hate the game. But I have to say, I wish everything was as glamorous and fun as it seems. 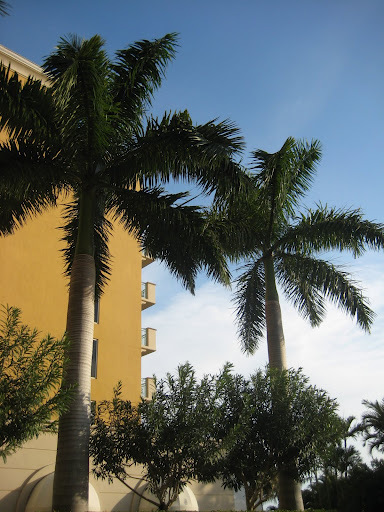 I was in Key Biscayne for, yes, another conference; this one was about social media. And it was interesting, if not always entirely relevant to me. Still, I learned a bit and thought it was worthwhile being there. Of course, this isn’t my work blog, so I can also admit that the conference also had its moments of fun. 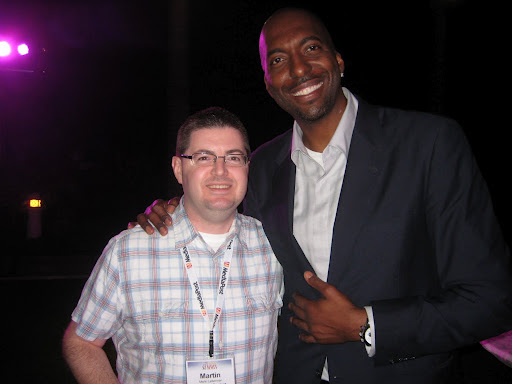 For example, I got to hang out with former Detroit Piston John Salley, an avid Twitter user, and talk about social media, how he always wanted to play for the Celtics, how Susan Sarandon has maintained her great looks, the benefits of coconut oil, sugar mamas, and more. So why did I get home Thursday night and find myself in such a bad mood? Perhaps it was the back and forth about when I was going home. With the snow storm predicted for late Tuesday and all day Wednesday, the coworker I was traveling with decided to try and fly back a day early, on Tuesday, and I decided to do the same. After all, when you’re not traveling alone and one person wants to fly back early, you’d be a jerk not to do it too. Otherwise, you come off as the guy who got to stay in Florida an extra day, while the other person was the more responsible one because she came home early. So Tuesday morning I packed up and checked out of the hotel … only to have our flight canceled. Luckily, I was able to check back in to the hotel, so I unpacked, and I went to day two of the conference. Then, at 3 a.m. Wednesday morning, American Airlines called to tell me I was now booked on an 11 a.m. flight home. So I woke up in the morning, packed again, and got ready to go … only to find that my flight was Thursday morning, not Wednesday. So I unpacked again and went to day three of the conference. Then there was confusion about whether I’d be traveling with or without my coworker, and a miscommunication resulted in even more frustration. Suffice it to say, I arrived home Thursday night not in the most pleasant of moods, and that stayed with me for a couple days. If only I’d done what I did a week earlier when I traveled alone and simply planned to leave on Thursday, thus avoiding the confusion and allowing me to relax and to focus on the conference, not my travel. Yes, like the week before, there were two silver linings to all this. When I re-checked in to the hotel, I was put in a room with a much nicer, oceanfront view. And, despite all the delays and cancelations of flights, my two on Thursday (first to LaGuardia in New York, and then to Boston) were on time, or early. My point is, even though things worked out in the end, the trip ended up being not as pleasant as it would seem to have been on the surface. I don’t expect you to have sympathy for me given that I was in Florida while folks in Boston were covered in snow. Just know that I wasn’t exactly enjoying myself at the time.